The National Angel Capital Organization has announced the recipients of its NACO Awards, which recognizes contributions and milestones in the angel investing community. The Angel of the Year award went to Randy Stewart Thompson, chairman and CEO of Valhalla Private Capital. Through Valhalla Private Capital, Thompson oversees investing of 100 members and four funds under management for a total of over $30 million in deployed capital. He has also personally invested in 40 startups and, as an entrepreneur, founded Alberta SuperNet as well as being the founder or a founding partner of funds like VA Angels Fund I, Lat18 Capital, UnoRondo, and Old Kent Road Financial. 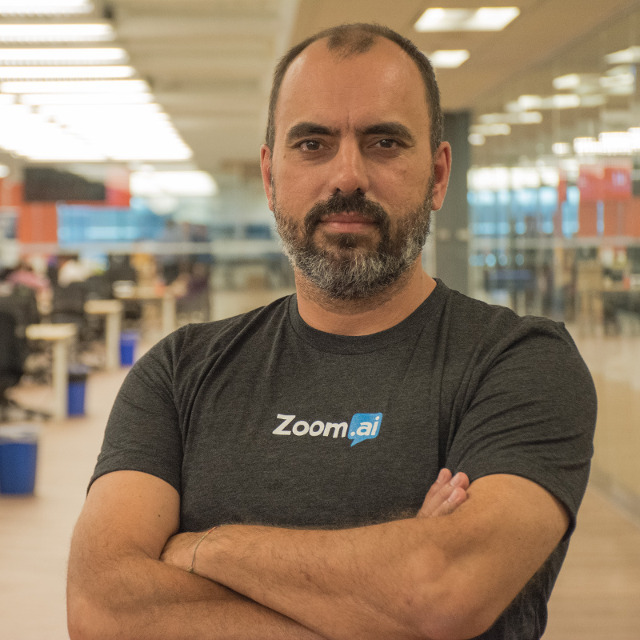 Zoom.ai was named most promising startup of the year, which recognizes startups demonstrating “successful growth and whose outstanding achievements have made them Canada’s most promising startup,” according to NACO. To date, Zoom.ai has raised $5.2 million. “We want to be like the Salesforce of our generation,” CEO Roy Pereira said at the time of the company’s $3.1 million seed extension. NACO named Genesis Robotics, its founder Michael Gibney, and Strategic Exits CEO Dr. Basil Peters as the recipients of the 2018 Exit of the Year. Genesis raised $30 million over four investment rounds before exiting to Koch in April 2018.